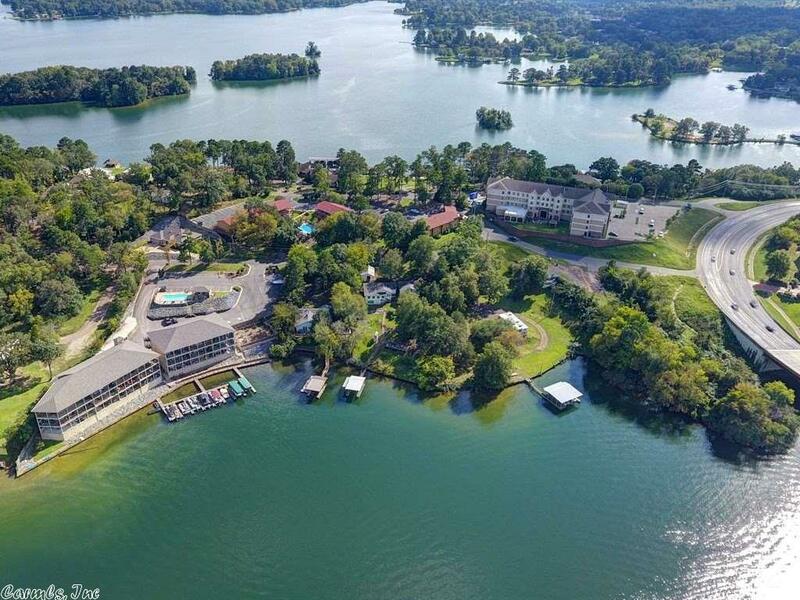 Stunning Lakefront Property on Main channel Of Beautiful Lake Hamilton!! 160 Front feet with covered boat dock!! Much desired property!!! Must see! !